At Common Ground, we have a variety of books, schematics, and guides on hand to help you with your project. In our workshop, you can flip through How to Fix and Diagnose Everything Electronic, Handmade Electronic Music: the Art of Hardware Hacking, The Art of Electronics, Musimathics, and much much more. 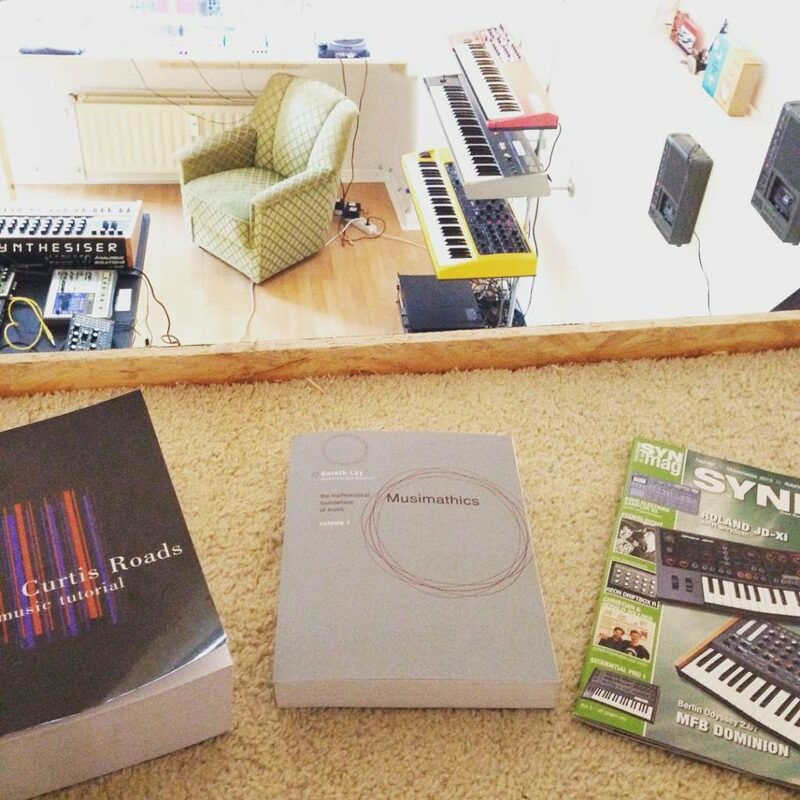 Below, we’ve collected some of our favorite online texts and resources for electronics and electronic music. Keep checking back, as we are constantly adding new finds! Soldering is Easy is an illustrated guide to through-hole soldering–great for first-timers or anyone looking for a refresh. Adafruit has also published an in-depth guide to soldering, including troubleshooting tips and SMD soldering instructions. If you’re more into circuits, head to All About Circuits where you can discuss on the forum or read handy articles. Electronotes is a terrific, long-running newsletter that features classic schematics, articles, and advice. A house favorite! EE Power is a digital publication focused on the power electronics industry and features technical articles, design tips and application notes. Prof. Jan Bochers from Aachen University’s Arduino in a Nutshell is a good starting point for learning about working with the Arduino platform. As a bonus, it’s preformatted to be easily printable, so you can program along on your computer. Sparkfun’s lecture slides Intro to Arduino: Zero to Prototyping in a Flash will help you get your Arduino up and running right away and includes a helpful review of crucial concepts like Ohm’s Law, I/O and digital/analog. Maker Pro is an active, open source and user generated platform for DIY maker projects centered around Arduino, Raspberry Pi, Intel Edison, home automation and more. Electronics Point is a active electrical engineering online community including a forum with many threads about Arduino projects. Here’s a guide to getting started with Sparkfun’s Lilypad platform, and another for Adafruit’s Gemma board (both of which we carry at Common Ground!). 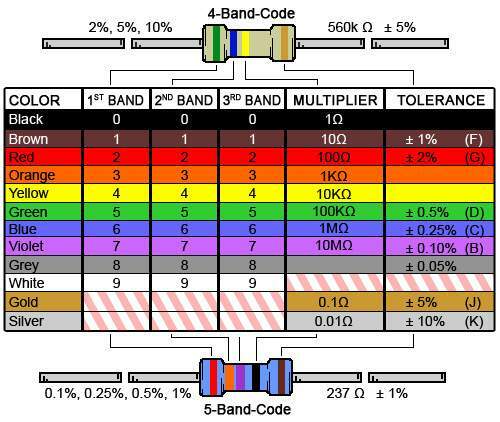 Resistor color chart via Digikey. Digikey has a number of helpful articles on all kinds of components. One favorite resource they offer is the Resistor Color Code Calculator. Doepfer has a very useful DIY page with schematics, tips, and more. Tom Whitwell writes great articles, hacks, and frequent updates on his own open source module designs at his Music Thing Modular website. Bonus points for checking out his reading list!